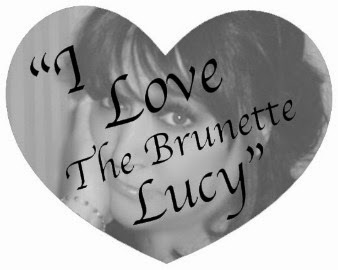 Tamara Kells - The Brunette Lucy: Just in case . . . .